Deer hunting may be one of the hardest sports but, getting the right bow and knowing exactly what you need to do can make it manageable. Apart from the need to be as close as possible to the deer, you should stick to your protocol, otherwise, you will not have anything to take home. Luckily, the following deer bow hunting tips will guarantee you success in the field. This is probably the most valuable consideration you have to make when you are out there. If there is a breeze towards the deer, you will easily be spotted. This is why you must look for positions where the wind is blowing right into your face. That means it will not be so easy for the animal to catch on your scent. You would be surprised by the number of hunters who go out dressed in very bright clothes. Doing that makes it extremely difficult to kill anything, leave alone a deer. You need to wear dull clothes or camouflage that will make it hard for the deer to spot you. By blending into the surrounding, you can easily get the perfect shot that will take the deer down. Note that it is not just your body that you should conceal but your hands and face too. You can move around all you want before the deer arrives but once it is in sight, you have to be as still and quiet as possible. This applies to your equipment. There should not be any rattling sound from them. Even as you remove your bow’s safety, ensure that you are as silent as possible because deer can pick the slightest of noises, and that would botch up your attack. 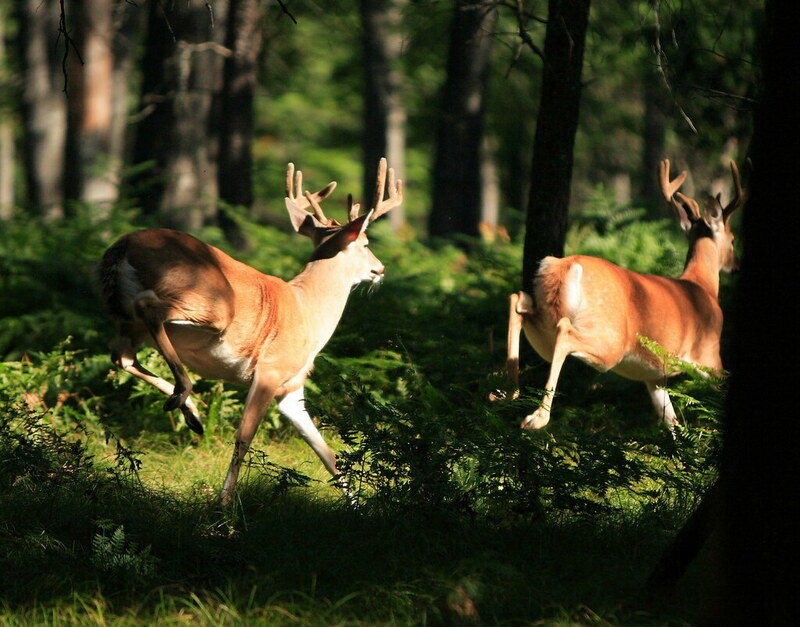 Just like noises, deer can easily pick up any foreign scents and scamper for safety. As a result, you need to be scentless on your hunt. Consider washing your clothes with a scent blocking detergent. You can also use plain baking soda and ensure that you dry clean them outside. If you smoke, refrain from it as much as possible during the hunt but if you must, carry a container for your cigarette butts and spit. It is also paramount that you do not leave anything on the ground and always use your bow to create your way rather than your hands as you move to your stand to avoid leaving behind unnecessary scents. When you go hunting, it is advisable that you get to your stand early enough. This helps you settle down without having to worry about being spotted and also ensures that bushes settle back down before the animal arrives. A deer can easily spot changes in the environment such as bushes that are out of place and thus move on to a different region. If you plan to hunt in the morning, get to your stand one hour before sunrise. If you are an evening hunter, get to your spot on time so that it becomes easy to watch the deer come in so that you can take the perfect shot. Timing is what will determine if you will hit the deer or not. The moment you spot one, do not rush into taking your shot, you will probably miss. Wait until it has turned its head away from you before taking a shot. Alternatively, you can be patient enough for its vision to be blocked by trees before shooting. If you are hunting whitetails, be wary for their deceptive behaviors. 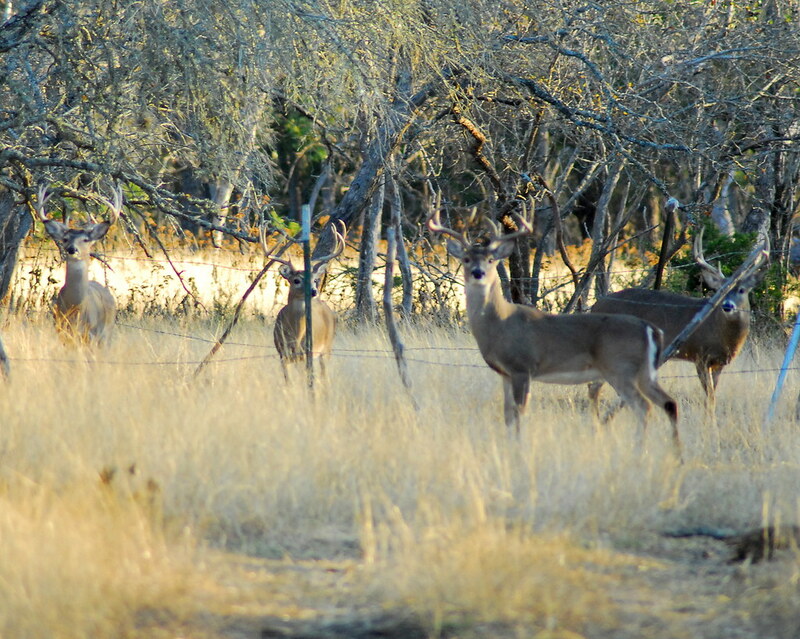 These bucks will look around the graze and almost immediately look in your direction as if they have spotted you. They are usually looking for any movement at this point, and thus you must remain still. Take a deep breath and wait so that you can then take an accurate shot once the animal is in the kill shot position. If have waited for long enough but do not seem to be getting the perfect shot, call it a day and go home. Do not give up your position or just shoot for the sake of it and end up just wounding the deer. The above deer bow hunting tips are rather simple and following them will guarantee you success on your hunting trip.